I wanted to share some of my favorite popsicle stick art ideas with everyone, because as cute as such things like little stars or stick figures may be, it may be leaving you wanting more…as in, I could do more, I could wow everybody I know with something really elaborate! Don’t forget, my double helix-spiral windspinner project discussed in a previous post qualifies as an example of making art from popsicle sticks. I personally dig elaborate designs like this. That’s the kind of enjoyment I want you to experience too! Hey, budding crafters, you’re gonna need some sticks to get started ! If you eat ice cream regularly and save the stick when you’re done,that’s cool, but it could take a long time to accumulate enough for one of these projects! Why Make Art From Popsicle Sticks? 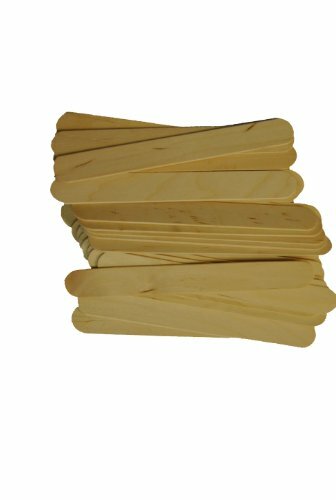 And why popsicle sticks anyway? The question is why not? They are inexpensive, especially in bulk amounts, you don’t need to cut, sand, or drill into them, you can paint them if you want to (or just get the pre-colored version, better yet) If you think about it, there’s no reason at all why you couldn’t produce craft stick art projects that would rival balsa wood any day. To create artwork you don’t need to create an armature because the sticks themselves have a certain amount of stability on their own. You will need a few additional tools -some good glue for one thing, namely hot glue or waterproof solvent like e6000, some paints, or markers and that’s pretty much it. Anyway, here are my favorite popsicle stick art ideas to look into; some are more elaborate than others but they are all unique!. Think you can’t make a three dimensional work of art out of craft sticks? Think again! 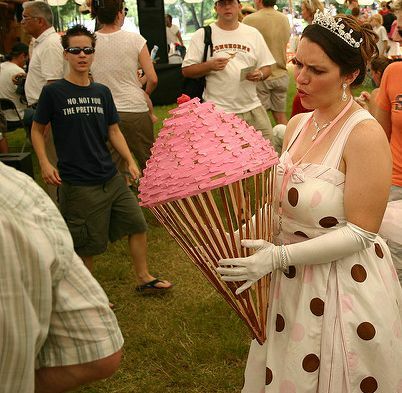 It might take time but I bet it’d be worth it – look at this picture of what is actually an ice cream cone sculpture ; isn’t that really dope?? 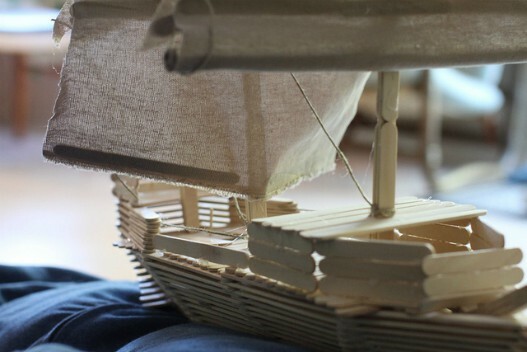 Obviously cool things like scale replicas of houses, famous landmarks, and boats would be a great idea too; look at this model ship replica here; the sails look to be made of cloth but the base part looks impressive. Some ideas to get started would be to create stick versions of familiar objects, or landmarks – I saw one that resembled the Eiffel Tower earlier; you could make the base out of wood so your project has a place to stand proudly. Building a house out of these babies? Don’t stop there you’re going to want to make some furniture to go in there too. Things that are already angular, like beds, park benches, dressers – well most furniture is linear anyway – make some out of craft sticks too! 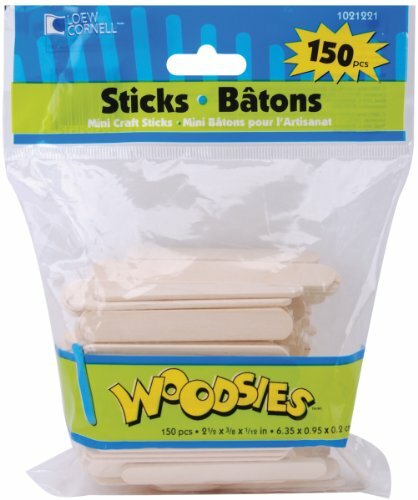 Simply Art Wood Jumbo Craft Sticks 300 ct. 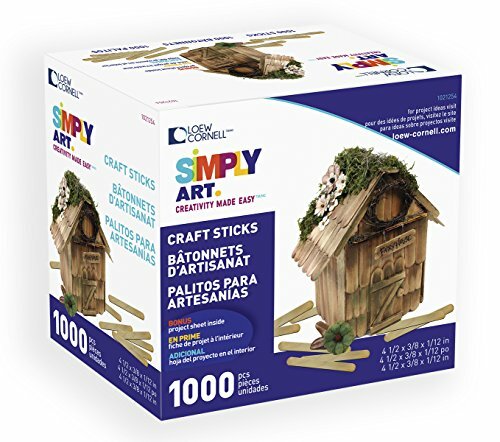 Simply Art Wood Mini Craft Sticks 150 ct. 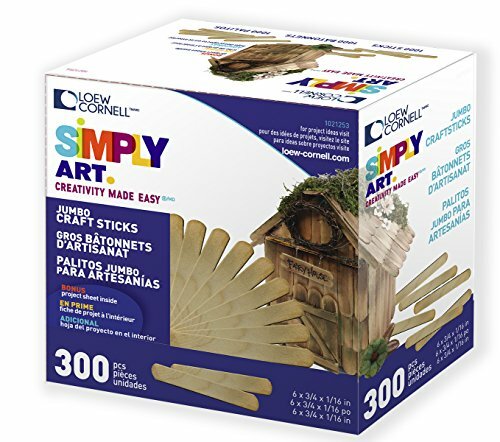 Simply Art Wood Craft Sticks 1000 ct.
You could arrange them in patterns, geometric or otherwise, or heck even group them together in a cluster. Don’t forget you can paint them, or color them in with markers and draw on them too! Or perhaps write inspiring or heartfelt messages on them? This one seems pretty popular. It’s so easy too – You may need to have two sticks going vertically for support. 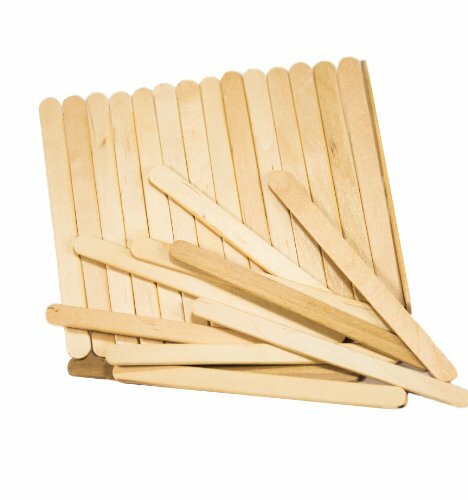 Add about six or seven craft sticks in a single row over these. When it cures up, you can paint it any way you want. I think this would make a great gift too! 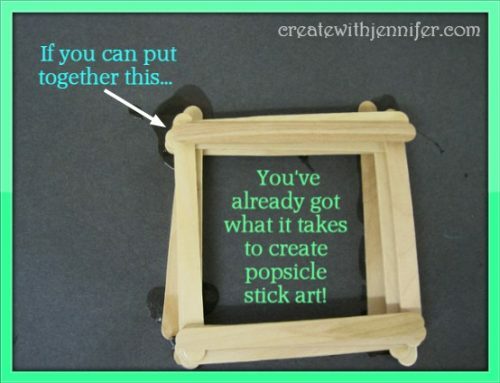 Alternately, if you prefer, you don’t have to glue together your sticks for this one, you can create a puzzle instead and paint/color your design so that each piece is free and loose and makes up pieces of a puzzle. I wonder how easy or difficult it is to paint all these sticks grouped together without anything holding them down though? Never tried this, but it would be a great idea if you can rig up a way to keep the pieces still temporarily while you work on it. You can make art from popsicle sticks as elaborate as you want, the sky is certainly the limit, it just means you may have to plan on getting more of them – fortunately bulk sizing runs in quantities from 100 to 1000 so you’ll be well covered. There’s a bigger size too -they kind of resemble tongue depressors in the “open up and say ahh!” variety 🙂 They would give more room to write on. Of course you can combine both sizes together too! The only “catch” is possibly running out of them in the middle of a project so it pays to “guesstimate” how many you’ll need on the generous side a little. But once you get started you won’t want to stop. 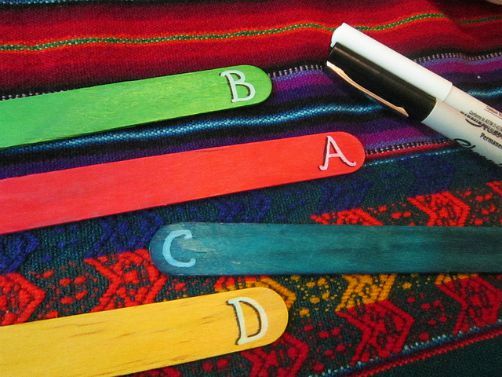 I always loved popsicle stick crafts as a kid. They’ve really come a long way from back then! I keep craft sticks on hands to use with my kiddos! We have made all sorts of crafts using one or many sticks! What a sweet craft! I’m always saving pop sticks and have no idea what to do with them. I’ve got zillions of popsicle sticks on hand. They come in handy all the time. The latest was the kids used them to make puppets. Loving these new ideas! These are some really cool art designs. My boyfriend would love this. Heck, I might as well lol. 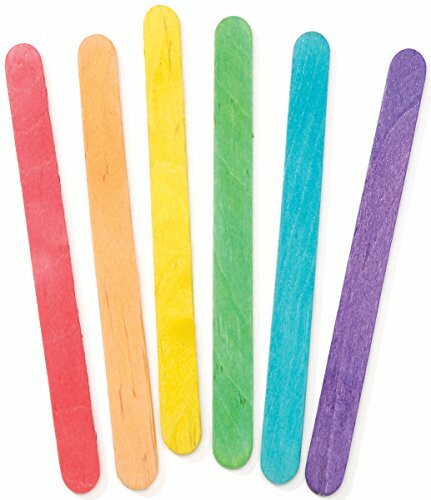 I always have popsicle sticks in stock for when my grandchildren are with me. They make good materials for art activities. They can paint them, draw on them or even glue them together. As long as it keeps their creative juices flowing, I am fine with the mess they make with them.